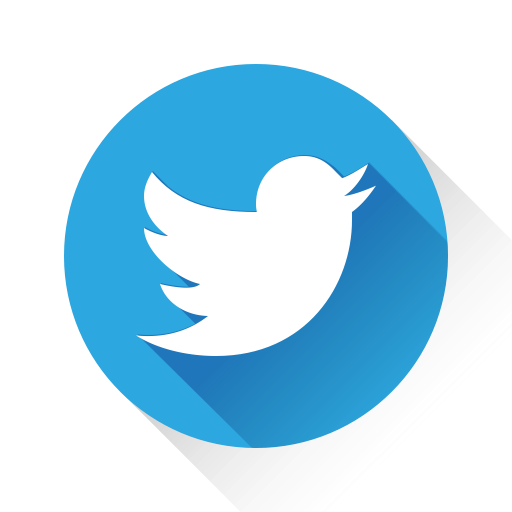 There is a growing desire to install electronic power and control systems in high temperature harsh environments to improve the accuracy of critical measurements, reduce the amount of cabling and to eliminate cooling systems. 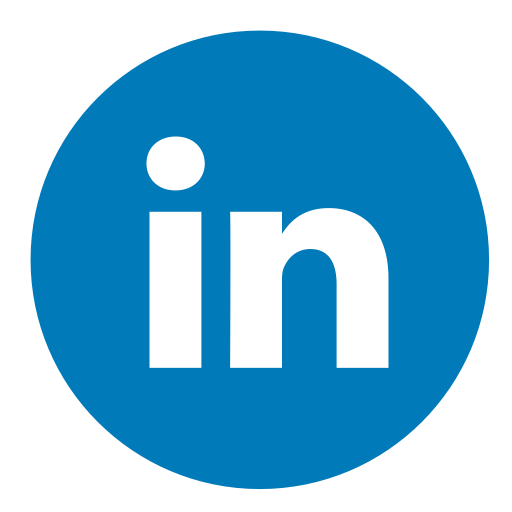 Typical target applications include electronics for energy exploration, power generation and control systems. 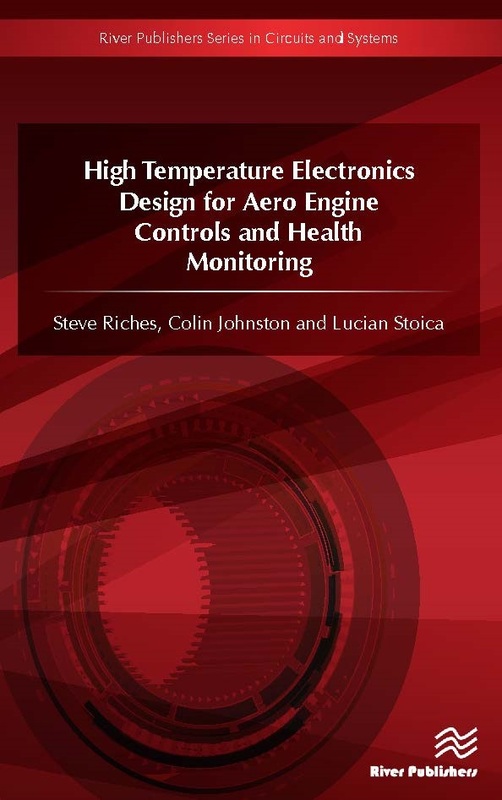 High Temperature Electronics Design for Aero Engine Controls and Health Monitoring contains details of state of the art design and manufacture of electronics targeted towards a high temperature aero-engine application. 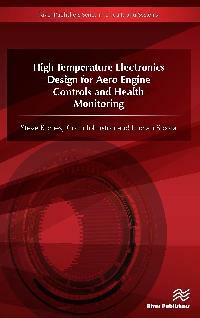 High Temperature Electronics Design for Aero Engine Controls and Health Monitoring is ideal for design, manufacturing and test personnel in the aerospace and other harsh environment industries as well as academic staff and master/research students in electronics engineering, materials science and aerospace engineering.